CYC offers a wide variety of training opportunities to support youth workers in all settings. Our staff has a combined 50+ years of experience with group facilitation, training, youth leadership development, service implementation, and program design. We are confident we can offer your organization meaningful professional development opportunities. Didn’t find what you were looking for in our training menu? Let us help customize an opportunity for your organization. Our approach is embedded in motivational interviewing and is closely aligned with professional coaching services. By customizing our supports, we are able to meet youth-serving organizations and staff where they are to help them create and implement improvement goals and plans. We are also able to utilize a variety of resources to tailor trainings to meet their specific development needs. Wyman’s Teen Outreach Program® (TOP®) is an evidence-based best practice program specifically designed for teens in 6th to 12th grade. Guided by an engaging and relevant nine-month curriculum, TOP® reduces the risk of problem behavior while promoting healthy choices and empowering teens to lead successful lives and build strong communities. This cost-effective approach is grounded in contemporary research and nationally recognized as a program that delivers real results. 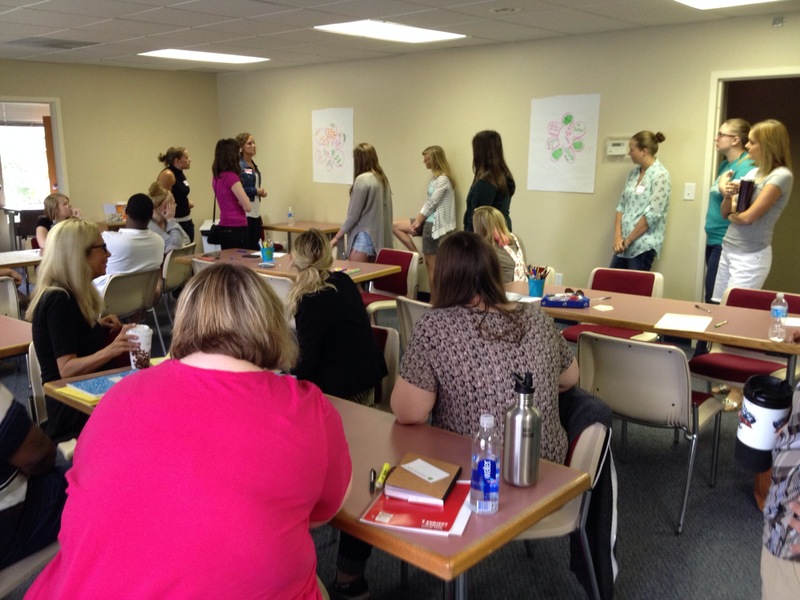 CYC serves as Iowa’s replication partner with the Wyman Center. 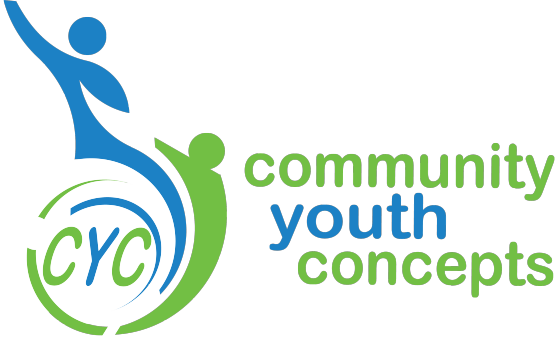 In this role, CYC provides training, technical assistance, and required site visits to organizations implementing the Teen Outreach Program. This work is currently funded by the Iowa Department of Public Health and individual agency contracts.